Can a TV show ever play a role in culture? Not merely as an artefact reflecting the culture around it, but as a commentary itself, spreading a message and preaching an ideology on that culture. That is the oft debated question plaguing cultural theorists since television’s inception. I have reached something of a personal epiphany on the issue. 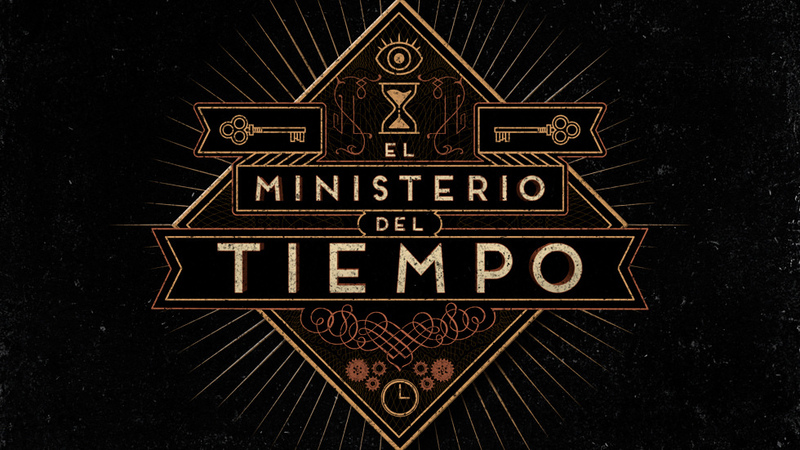 The reason: an obscure Spanish TV show called El Ministerio del Tiempo. What is this show I hear you ask? Indeed it takes a unique concoction of curiosity and procrastination to ever end up watching such a programme. 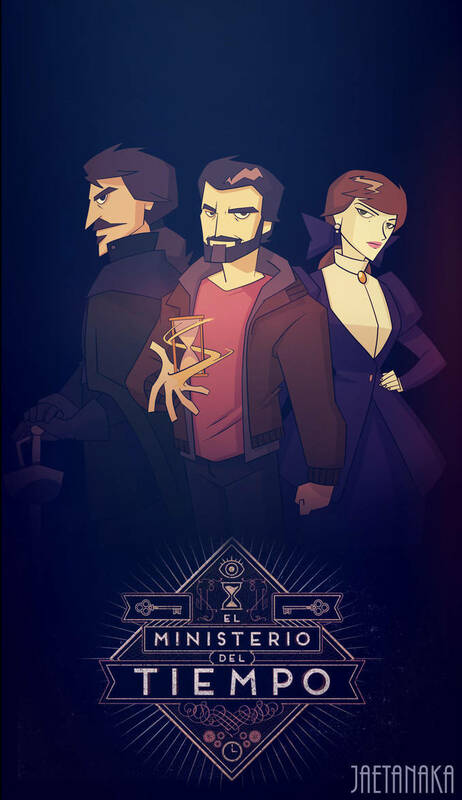 Quickly surmised however: three very different characters, a 16th century knight (Alonso), a pioneering 19th century university student (Amelia) and a 21st century paramedic (Julian) are recruited to become a team for a mysterious Spanish ministry: The Ministry of Time. They are tasked with helping fulfil the Ministry’s goal, making sure Spanish history happens as it should, using a series of literal doors in time. It all sounds very convoluted I know, but it’s a great reflection on the show itself that I never really questioned any of it. So, superficially it seems it is yet another Sci-Fi time travel piece. 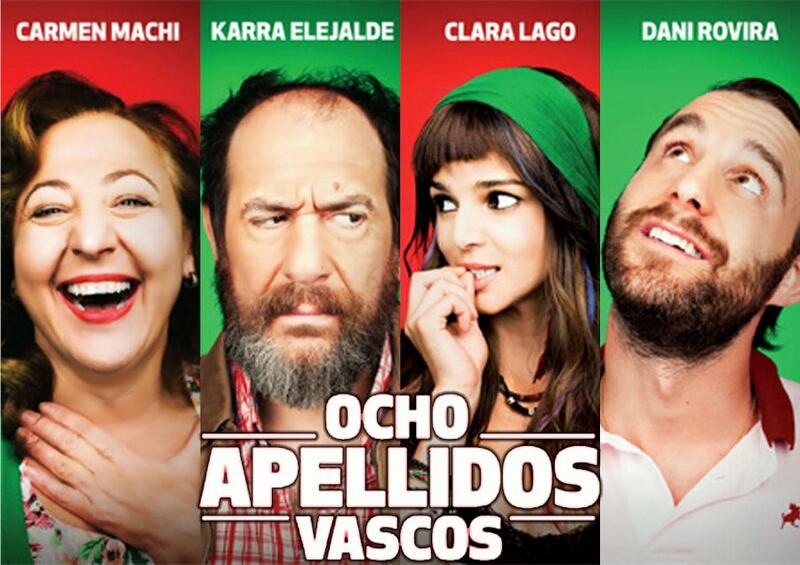 Once you dig a little deeper though you see that this is a show very much about the Spanish identity. It’s no coincidence that each of the protagonists are not only from radically different eras, but very different regions of Spain. Alonso is of a rural upbringing in Andalusia, Amelia hails from the oft independence seeking Barcelona, and Julian is a Castilian, more than that he hails from Madrid, Spain’s urban hub and capital. One is the ultimate epitome of the Status Quo Metropole of this jigsaw nation, the others hail from its polar opposites. It’s even observable in their dynamic. As the one from modernity, Julian adopts something of an omnipotent, cosmopolitan elite’s role, lecturing his unaware partners on this modern world they now inhabit. Alonso being of the earliest, least advanced and most devout decade serves as the ultimate contrast to this modernised, urbane, materialistic man. In-between them both is Amelia, who is both intelligent and fiercely independent, yet despite her often professional exterior she feels strongly and connects deeply with this team. In many ways they are archetypal placeholders for their respective culture. The urban, cosmopolitan Madrileno, the rural, religious Andalusian and the strong, independent Catalonian. Such extreme, almost stereotypical portrayals, of varying Spanish cultures are not uncommon, just look at how one of Spain’s highest grossing films, Martínez-Lázaro’s 2014 film Eight Basque Surnames, caustically satirises their role in Spanish culture. These extreme differences are not some accident however. Indeed it’s no coincidence each of the three are from varying faiths, genders and classes. Such differences in culture and identity are highlighted and extenuated to try to show the seeming distance between all these characters. Connecting in spite of these differences seems impossible, the cultural gap impassable, without even factoring in the literal time difference. Indeed these are quite literally people from different worlds. And yet… you watch as these characters move from antipodal strangers, to friends, to even a pseudo-family. Despite all this difference, they are still able to connect through not just their shared humanity, but their shared overarching “Spanish” identity. Indeed if you took a drink every time someone remarked “we Spaniards”, you’d be plastered by the end of the first episode. Beyond simple things like food or beer, language or even cultural troupes like making fun of government bureaucracy, which all deploy their role, there’s something more there, something that influences it all. It’s hard to describe exactly. A shared experience and understanding of the world maybe? Shared heritage, passions, values, outlook and priorities made all the more significant by the shared history they work each episode to protect. It is suggested this “Spanish” culture allows them to connect, where others would not. On the one hand there’s an aesthetic purpose. The act of portraying genuine human connection in spite of difference is something that for me is unrivalled in its beauty, and can often elevate a good piece of media to something great. Just look at films like Three Colours Trilogy, Gran Torino, Call Me By Your Name, Silver Linings Playbook, One Flew Over The Cuckoos Nest or personal favourite Lost in Translation (all alongside so so so many others). There’s more to it than that though. Something, deeper. Spain as a nation is something of an artificial construction. Historically it has only been a united entity for a few hundred years, and even then its constituent parts have always garnered a distinct and separate cultural identity. From food to politics to even entertainment, there are stark cultural differences even now between the many Spanish regions. Indeed Spain ha suffered through a history with multitudes of internal conflicts and civil wars. Half a million people died in the Spanish Civil War, and thousands more would die in the following decades of dictatorial Francoist rule. It’s no coincidence Franco’s main target was often political dissidents especially independence campaigners, with hundreds executed as part of his cleansing (limpieza) campaign. With the body of Franco now safely dead buried and cold, significant calls for independence have begun echoing across Spain again from the Basque countries, to Andalusia and especially Catalonia. For a nation with such a painful history, where independence movements have sparked anew across all almost all the regions, a call for connection, understanding and unity has its power. This show’s focus on the concept of an overarching Spanish cultural identity that allows the divergent peoples of its regions to connect, serves as a riposte to calls for separation, boundaries and even arguably independence. It says to be Spanish means something; be you Castilian or Catalan, city dweller or farmer, 21st century paramedic or 15th century soldier. Cynics may say this message is just a reflection of those who produce this show. A bunch of Castilian writers and producers making a piece for Spanish Pubic Broadcaster RTVE owned La 1. It’s hardly surprising it projects a message that contradicts calls for independence and tows the line of the government that all Spaniards are one. Indeed RTVE itself has been accused of pro-government bias in regards to the coverage of police violence used against voters in the “illegal” Catalan referendum last year. That having been said whatever the motivation, we should see this show as what it is artistically: a great appraisement of connection and culture and the unity that grows from it. Simply put, the message may be wrong or right, but its certainly a pertinent one. I couldn’t help but feel somewhat lost seeing all this. Empty, even. I strived in the afterglow of this programme to try and understand what British culture was. What it would be that tied together, say, a sundry collection of time travelling Brits. Our national identity as it were. I struggled for an answer. Beyond the simple clichés, or the useless platitudes about western values, I couldn’t think of anything. I was lost. There was still a longing though for that kind of belonging, and an emptiness to match it; a profound feeling of striving for something that wasn’t there. I was Sisyphus endlessly pushing that unforgiving boulder. Maybe it’s as simple as being the outsider. As an Englishman watching a distinctly Spanish show I focused acutely on facets of a culture I’m alien to, precisely because I’m unaccustomed to them. Their English equivalents may prove so interwoven into the thread of daily life they are unnoticeable to those used to them. Maybe that’s the case. Maybe it was just me though; somehow blissfully unaware of this great national Geist everyone was a part of. Maybe it is that Britain does lack its own distinct uniting culture. There was no way to be sure of any of it however. And so the question lounged in the back of my consciousness in the days and weeks that followed finishing the show. I remained; without answers, without respite. Maybe that was what made this show so great. I always find the best films and television make you hold up a mirror to yourself, irrespective of your background, and makes you question the entire society that surrounds you. Or maybe it’s as simple as this: a medium that so often serves as a artful yet ultimately hollow escape from our lives, was actually trying to change them. It was seeking to rediscover something lost and reconnect something broken. I can’t think of a more noble goal.